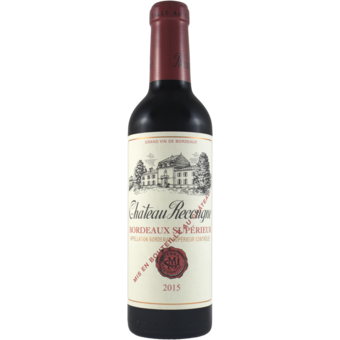 This easy drinking, light on its feet Bordeaux is full of life for the price. Bright fruit and a warm finish. 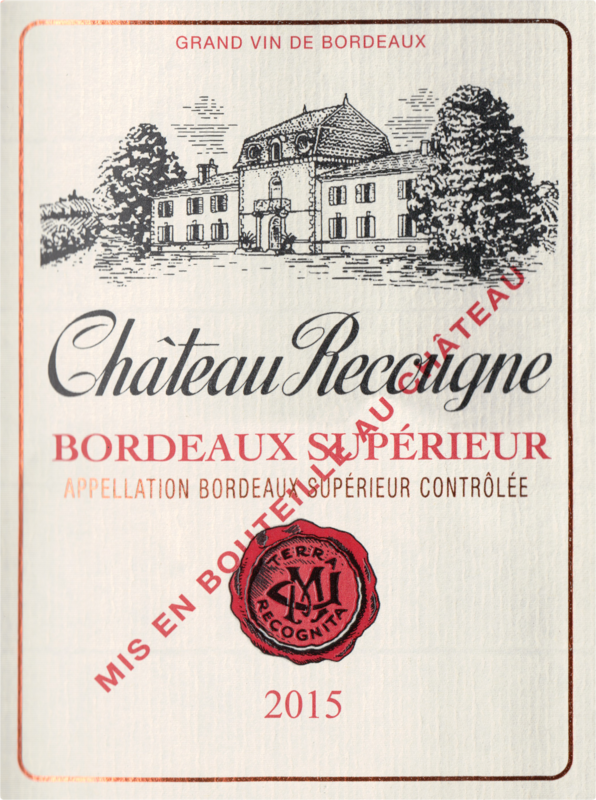 A terrific table Bordeaux!